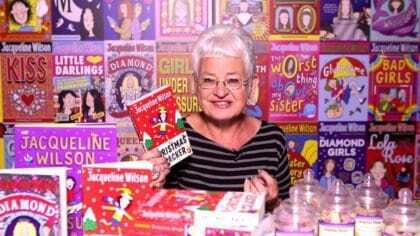 Jacqueline Wilson chats about her book! 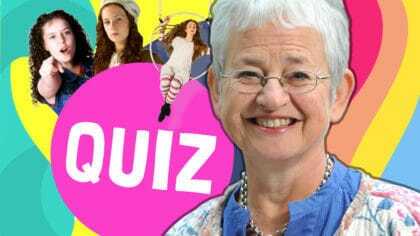 How well do you know Jacqueline Wilson? Have a very Victorian Christmas! 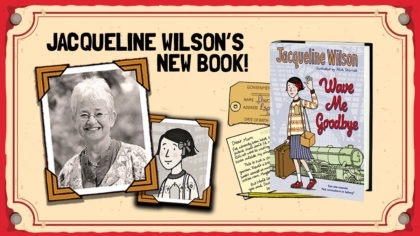 Jacqueline Wilson is on Fun Kids! 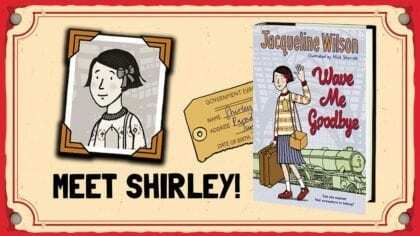 Meet Shirley from Jacqueline Wilson’s latest book, Wave Me Goodbye! 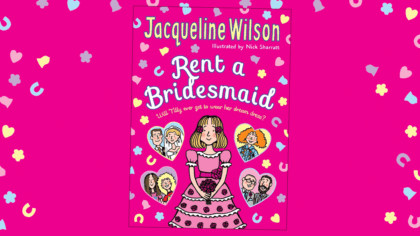 Read Jacqueline Wilson's Latest Book! Clover Moon by Jacqueline Wilson! Check out Rent a Bridesmaid! 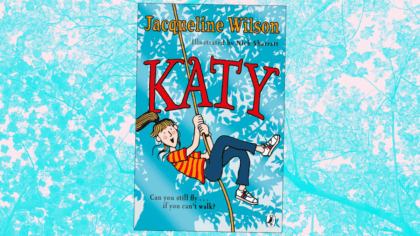 Check out Katy by Jacqueline Wilson! 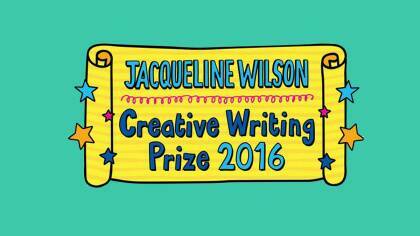 Jacqueline Wilson Writing Prize 2016! 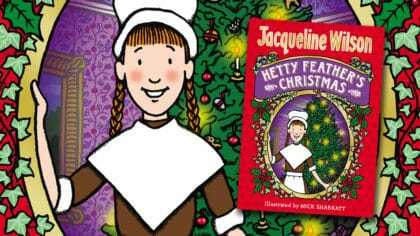 New Book in the Hetty Feather Series Coming Out! Tune in for Jacqueline Wilson on Fun Kids!